Are you ready to reclaim Pakistan with some of our favourite musicians? Azadi Rocks Music Festival is the perfect way to celebrate Azadi Day and take back our favourite city, Karachi! 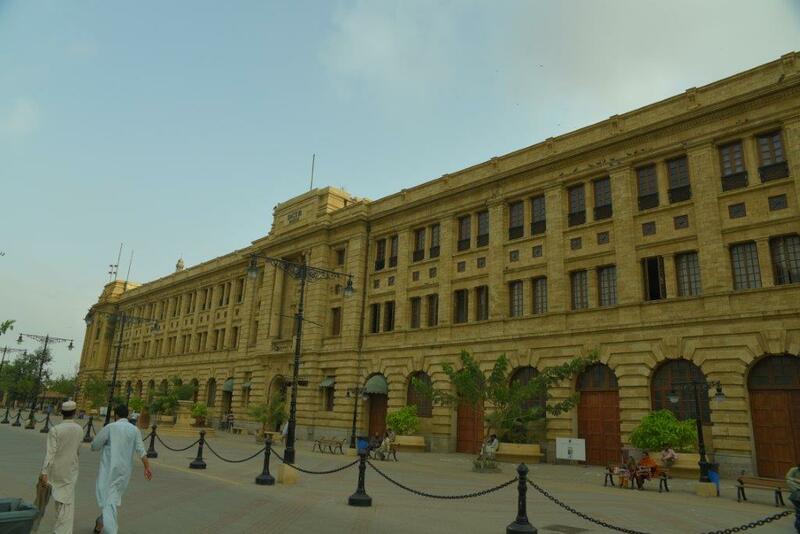 CKO Event Architecture, the team behind the lively Karachi Eat Food Festival, is all set to host another signature Karachi event â€œAzadi Rocksâ€, which with its success will become an annualÂ event on 14th August to commemorate the Independence Day. 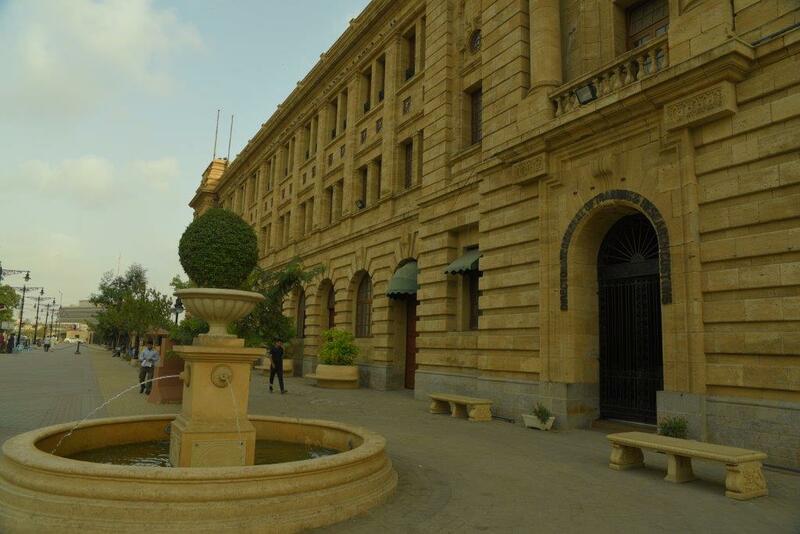 The main idea is to bringÂ together the citizens of Karachi in one place to celebrate the spirit of independence. â€œThe objective with regards to the signature events like Karachi Eat, Lahore Eat, Light the Night -Â Chaand Raat and Azadi Rocks Music Festival is to give back to the people of Pakistanâ€ QuotedÂ Sara Chappra, Director CKO Events Architecture. â€œOur core business has always been the eventÂ management but over the last 3 years we started to design our own signature events that hasÂ been a huge successâ€ She added further. Every event that has been orgaznised is held in a public space and is designed that way so thatÂ citizens are able to take back their own city. It is not easy holding events at public spacesÂ because security and permissions are always a huge challenge. However the idea is not to holdÂ events just for the sake of it but, engage the people at places and venues that are for theÂ public. The Independence Day music concert has been conceptualized and designed for Karachites inÂ order to revive and reclaim public spaces around the city in the same way that Karachi Eat FoodÂ Festival revived Frere Hall. The venue of the event is Edulgee Road and it has been chosenÂ specifically for the importance it holds in the urban fabric of Karachi. 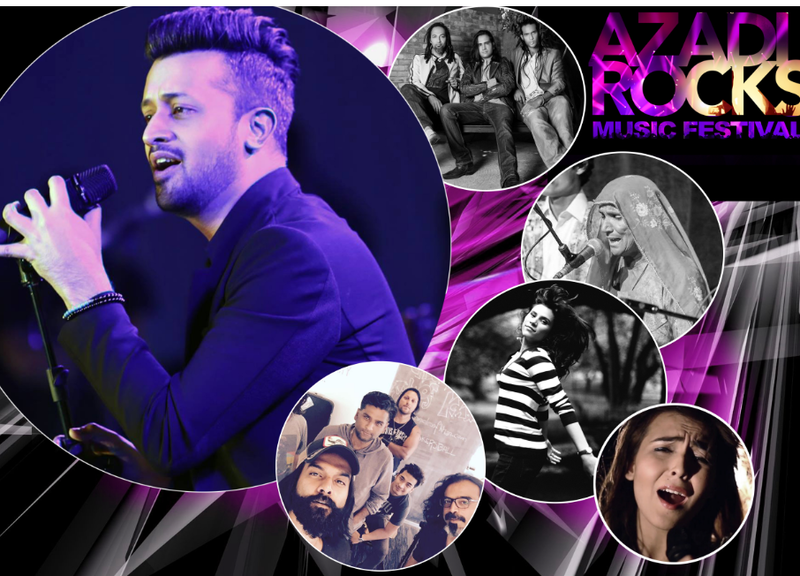 Featuring some of theÂ biggest names in the Pakistani music scene today, Azadi Rocks is unique in its cause, include aÂ good mix of local, folk and contemporary.Â The event will start with a 100 person marching bandÂ parading along the entire stretch of the road and ending up on stage to perform the nationalÂ anthem. It will be followed by Kaya Band, Chronicles of Khan, Mai Dhai, Zoe Vicaji, Fuzon, and aÂ grand finale performance by Atif Aslam. After the recent unfortunate incident in Quetta the management contemplated cancelation,Â however decided that although Pakistan is heartbroken and mourn with Quetta, cancelling theÂ event and not standing up for our Independence on this day would be a far greater loss. Fear is,Â what is dividing us, what is preventing us from coming out and standing together. Our flag andÂ our country is the only thing we have left that holds us together. That unites us. If today out ofÂ all the days we are expected to sit at home and not recognise our independence and honour allÂ those lives that were lost so that we could live in freedom and be born AZAD then we have lostÂ everything. We might as well give up now.